How to resolve ssl_error_rx_record_too_long error in Firefox? Although Firefox might seem too impeccable a browser to fail, the sad truth is that it can have rather persistent problems. If you are here, then the nuisance mentioned in the title of this article is bothering you, so it is time for a proper troubleshooting adventure, right? The ssl_error_rx_record_too_long Firefox error can show up in any of the latest versions of Microsoft’s OS: Windows 7, 8, 8.1, and 10. The issue in question comes up when you are trying to connect to a website with the HTTPS protocol, and it means your secure connection fails. Unfortunately, it may prove quite difficult to trace the cause of the misfortune: it might stem from harsh security settings, protocol issues, software conflicts, or browser issues. And yet whatever your case is, it is important to rectify the problem straight away and prevent its recurrence. The quickest way to access the website that is being blocked by the irksome Secure Connection Failed message is to replace https:// with http:// at the beginning of the URL. This workaround has proved useful to many users, so you are free to give it a try. Navigate to the Firefox URL bar. Locate your add-ons. Press Disable next to them. Finally, restart your browser and see if your problem has been fixed. Click Open menu. Then select Help. Click Restart with Add-ons Disabled. Press Restart. Click Start in Safe Mode. Now check if the manipulation above has resolved your issue. If you are using a proxy, make your proxy settings are correct. The problem is, they might be configured the wrong way, which can trigger the ssl_error_rx_record_too_long Firefox error. As such, check them now and try to connect to the desirable website again. Go to the Network Proxy section. Select Settings. Go to the Configure Proxy access to the Internet section and select the No proxy option. Hit OK. Then restart your browser. We hope this trick has proved helpful. Go to the top right corner. Click on the menu icon. Click Help. Select About Firefox from the drop-down menu. You will be taken to the Firefox version screen. Your browser will be updated automatically if need be. 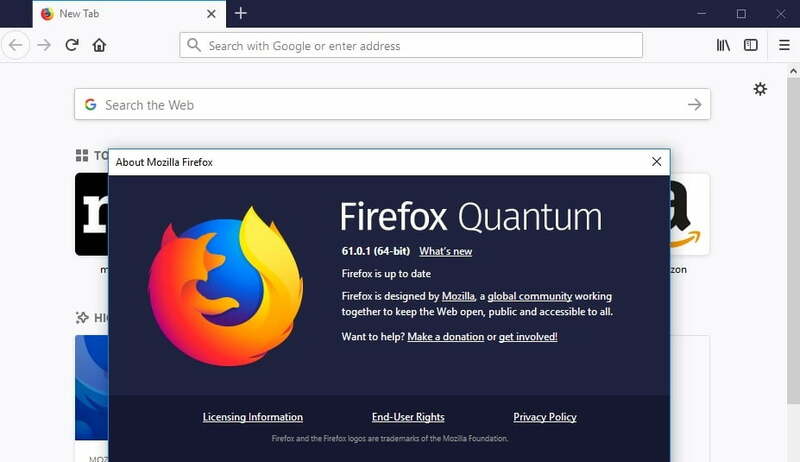 After updating Firefox, restart the browser and check if your connection is OK. Unfortunately, some lines of action performed by powerful antivirus solutions may be a little too harsh. This might be your case since your security tool might have taken against certain SSL certificates or your Firefox on the whole. With that said, we believe you might need to temporarily disable your antivirus software and see if it is indeed the evil behind your issue. Navigate to your Taskbar and click on the Windows logo icon to open the Start menu. Navigate to the gear icon and click on it to open Settings. Select Update and Security and proceed to Windows Security. Click Virus & threat protection and select its settings. Navigate to the Real-time protection option. Turn it off. Open your Start menu and enter Control Panel. Set your Control Panel to icons view. Click on the Windows Defender icon. Select Real-time protection in the left pane. Uncheck Turn on real-time protection. Click Save changes. Go to your Start menu and enter Control Panel. Set its view to icons. 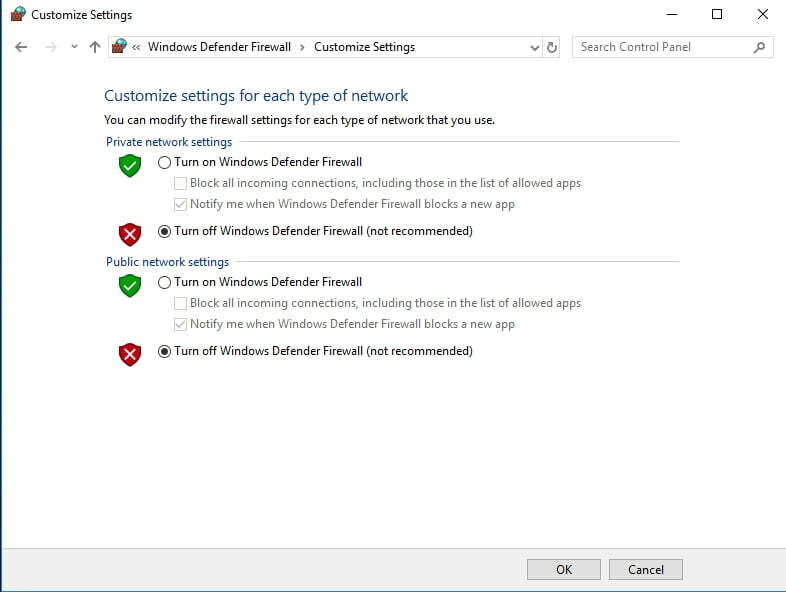 Locate Windows Defender. Click on it. Select Tools. Go to Options. Navigate to the left pane. Click Real-time protection. Uncheck the box next to Use real-time protection. Save your settings. Check if your issue is still here. If it is no more, contact the support team of your product’s manufacturer or consider switching to another solution. 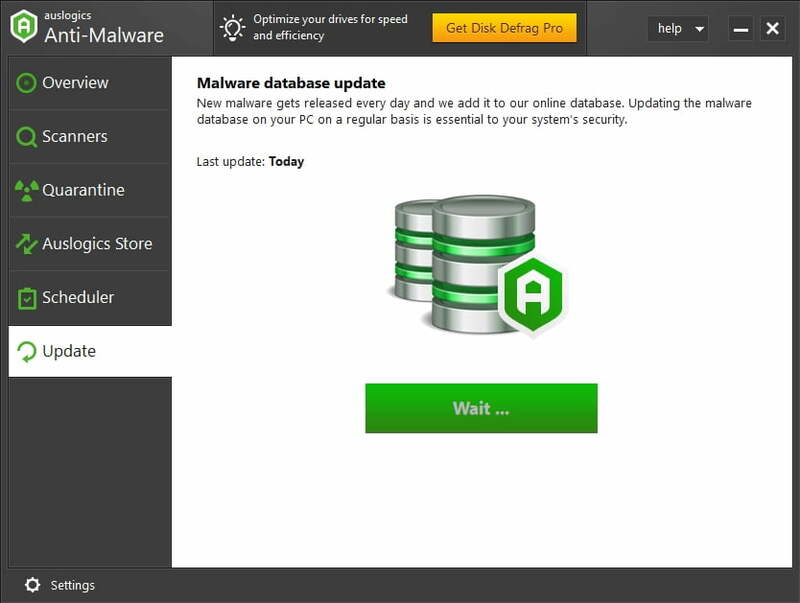 For example, you can try Auslogics Anti-Malware: it is a top-notch tool that keeps malware out without causing software conflicts or connection issues in your system. Open your Control Panel and proceed to System and Security. Choose Turn off Windows Firewall (not recommended). Go to Search and type ‘internet options’ (without quotes). Select Internet Options from the list of options. Navigate to the Security tab. Move to Trusted sites. Click on Sites. Go to Add this website to the zone. Add the URL of the website you want to whitelist. Then click Add and Close. Reboot your PC and see if you can access the desirable website. Launch your Firefox browser. Open a new tab. Type about:config into the Firefox URL bar. Press the Enter key. If you get a warning message, click I accept the risk. Go to the Search area and type ‘security.tls.version.max’ (without quotes). Double-click security.tls.version.max when it appears in the list of results. The Enter integer value window will open. Input 0 and click OK.
Bear in mind that this method is a handy way to work around the problem, but it is not a permanent solution. The issue with your Firefox may reappear, so consider this trick to be a temporary fix. Using a VPN is reported to have solved the ssl_error_rx_record_too_long Firefox problem for many users, so it might help you as well. You are free to choose any VPN option you consider appropriate: fortunately, there are plenty of them available on the market these days. Go to Firefox’s URL bar. Type about:support and hit Enter. Click the Refresh Firefox button. 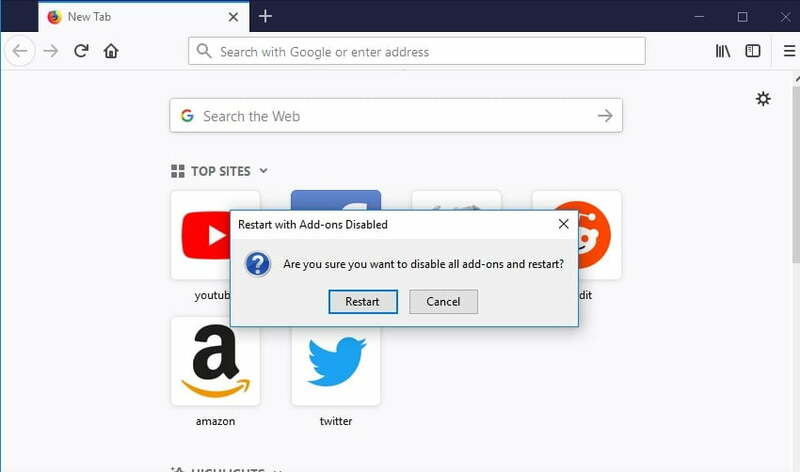 After getting your browser refreshed, restart it and check if you can connect to what you need. The nuclear option is to reinstall your Firefox. This procedure is pretty straightforward: uninstall the browser and remember to remove its leftovers; then install Firefox again. Here it is: now you know how to fix the error code ssl_error_rx_record_too_long in Firefox. Furthermore, bear in mind that you should be very careful when roaming the Internet: those are dangerous waters, so constant vigilance matters. Thus, store your passwords securely, prevent webcam hacking, keep your software up to date, and avoid phishing scams. However, to make sure that your sensitive information is safe and secure, you might need a special tool. 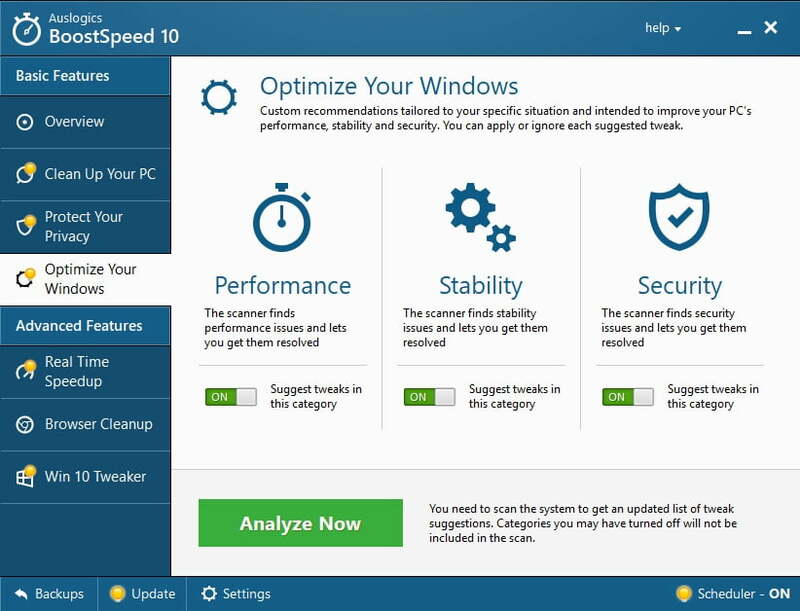 Luckily, for this purpose, Auslogics BoostSpeed comes in very handy: it protects your privacy as well as boosting your PC’s performance. If you have any ideas or questions how to deal with the Firefox ssl_error_rx_record_too_long error and similar problems, please leave your comments below. We will be happy to learn from you or provide you with further assistance.